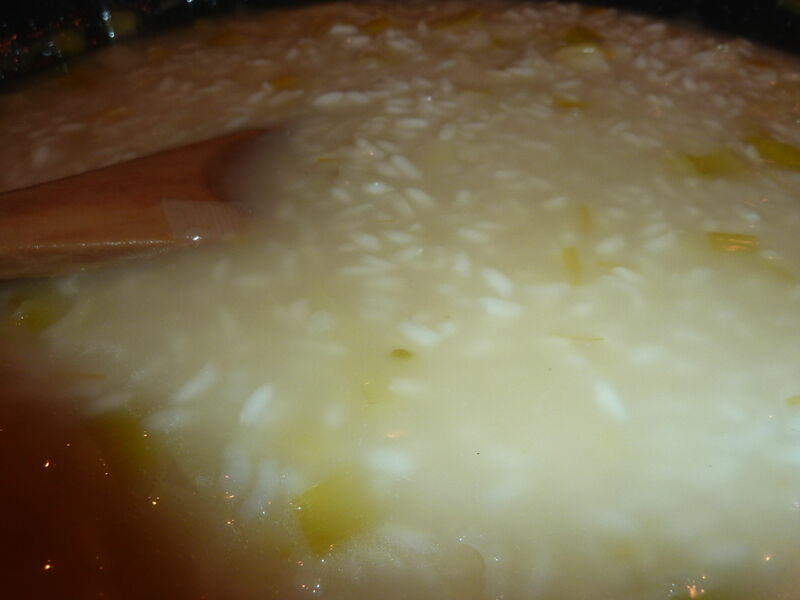 It is okay once you eat this risotto to die and go to heaven or hell. 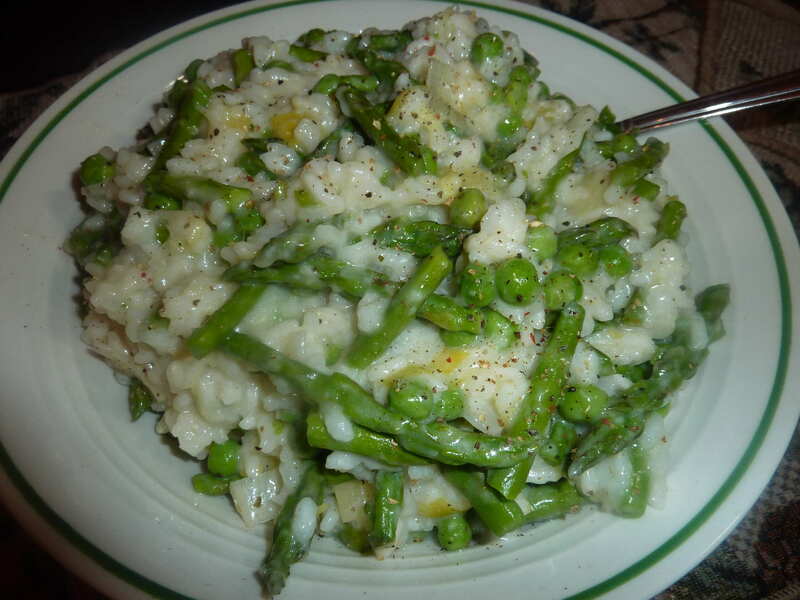 Unfortunately it is probably my last risotto until deep into fall (unless I hire a “risotto chef”). 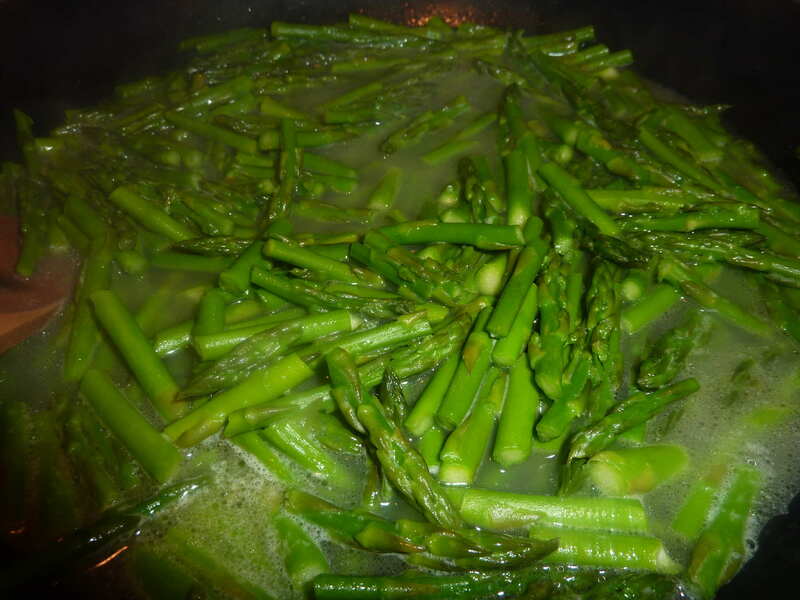 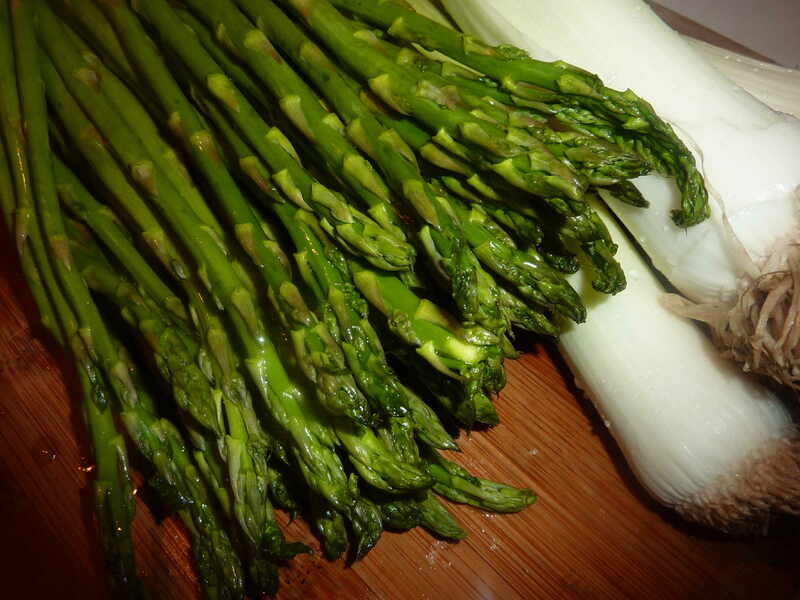 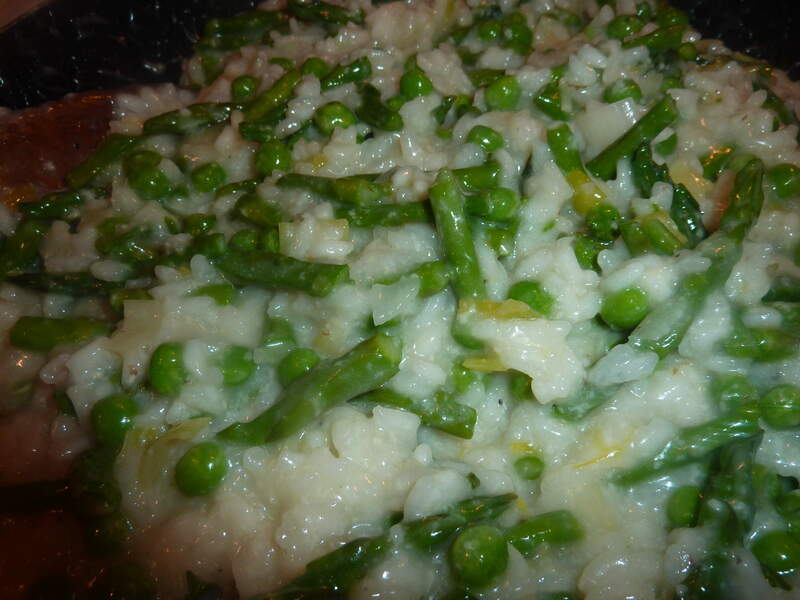 It is just as fine with only one of the vegetables but I must encourage you to try this recipe with all the vegetables listed or make up your own spring risotto recipe. 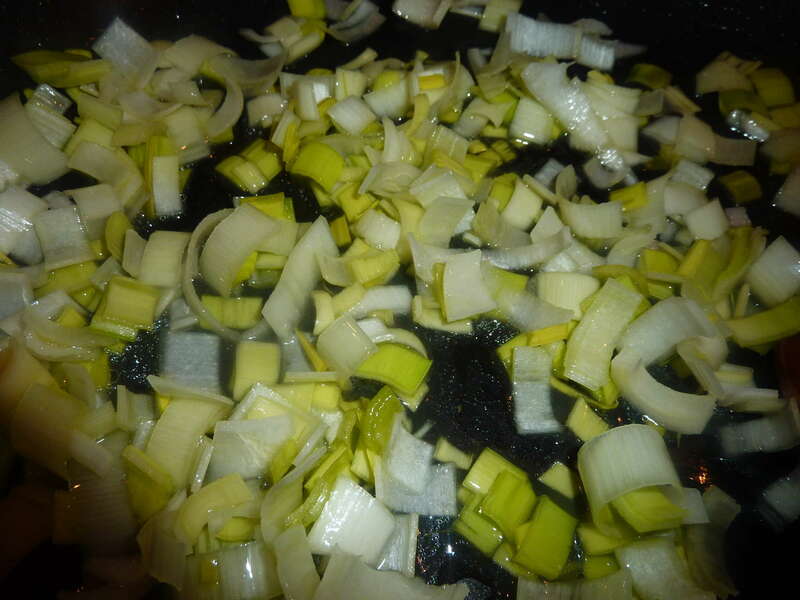 My A/C is on full blast here now but it really does not cut it when standing over the stove stirring and stirring, so goodbye risotto, see you as soon as I can.